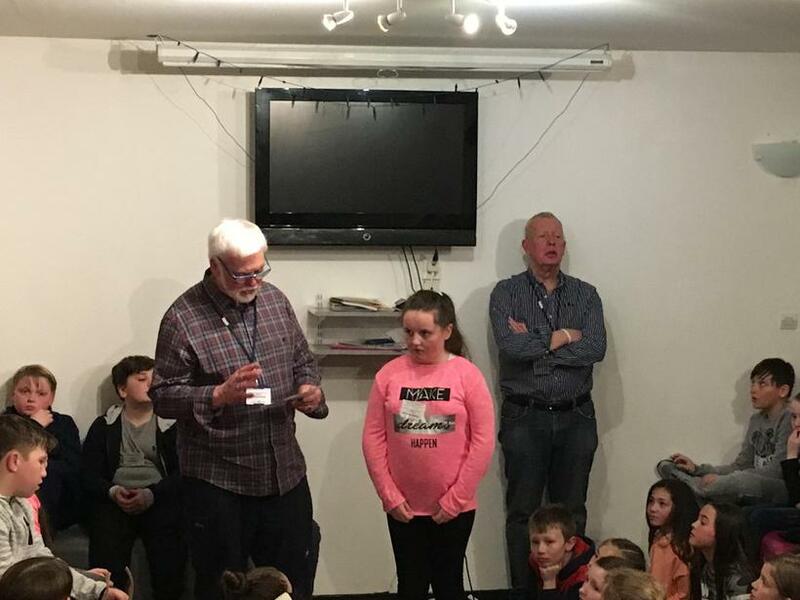 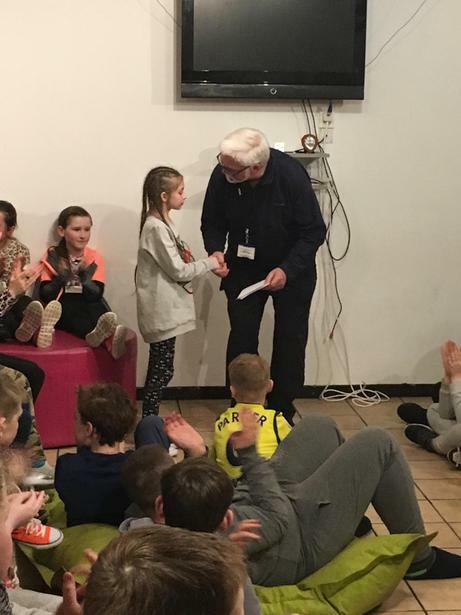 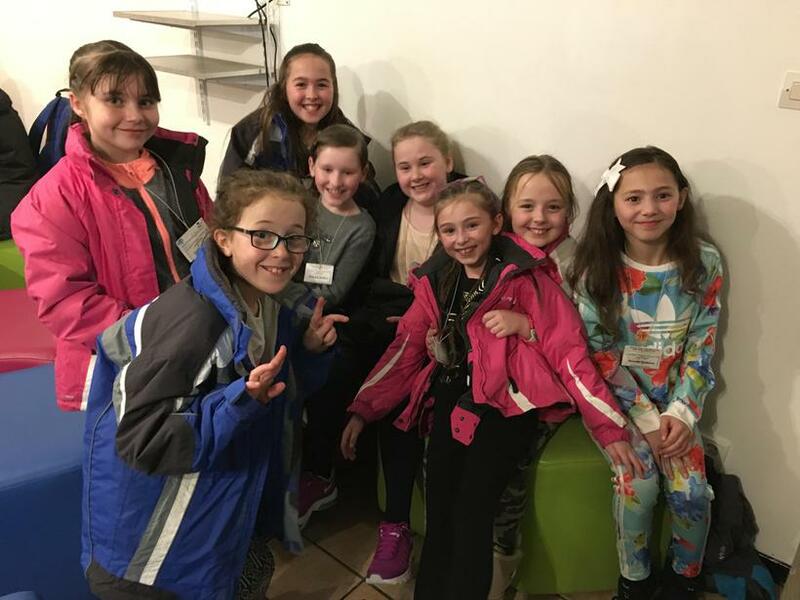 Last week, 19 children from Year 5 had the most amazing week ever! 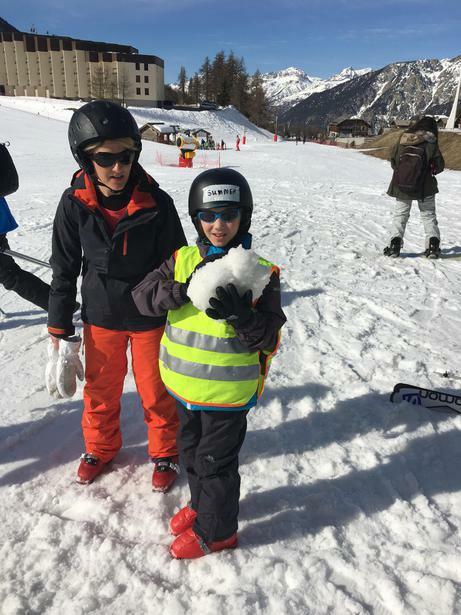 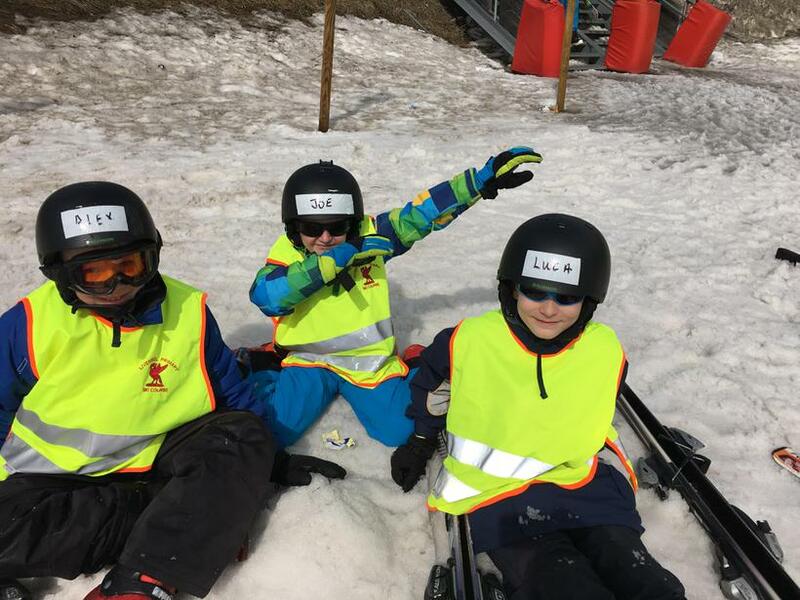 They had the opportunity to go skiing in the tranquil setting of Montgenevre in the French Alps. 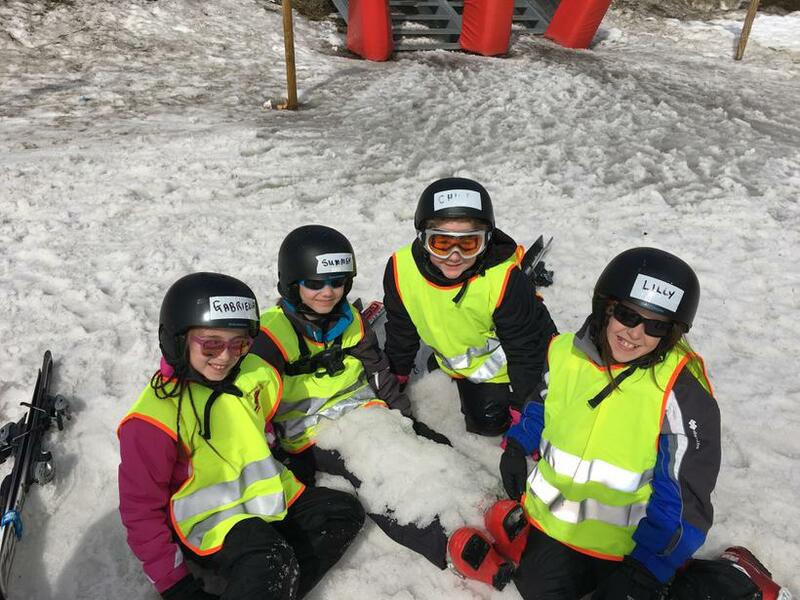 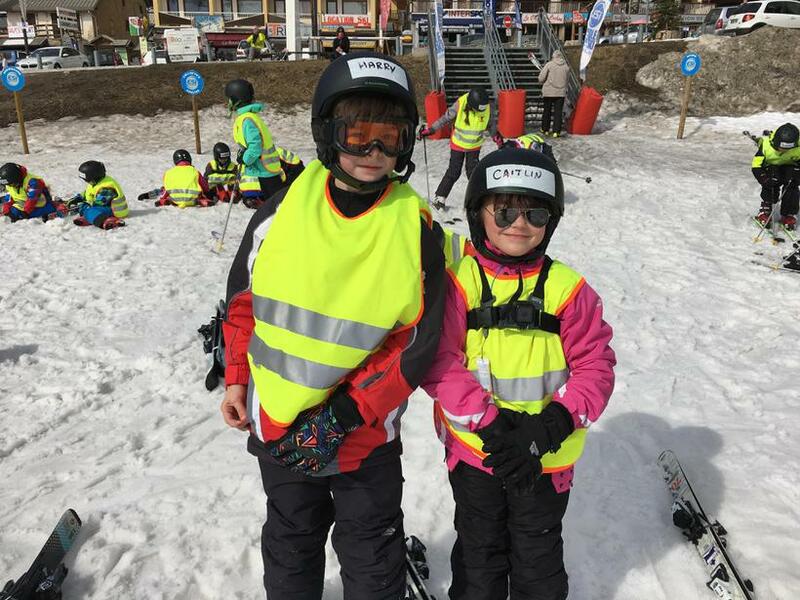 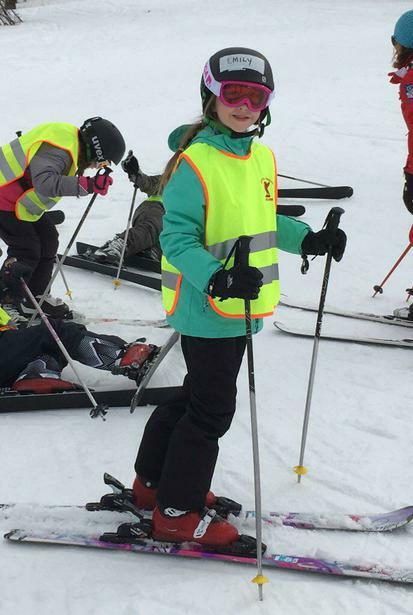 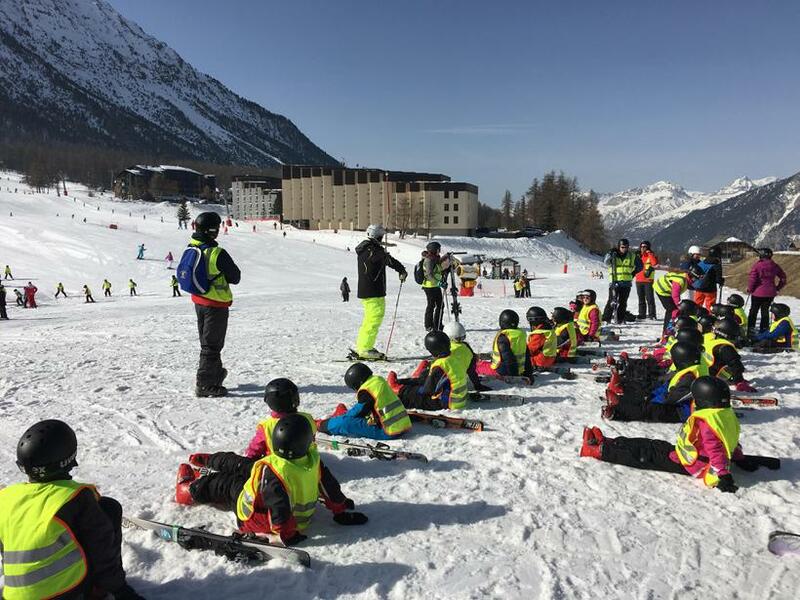 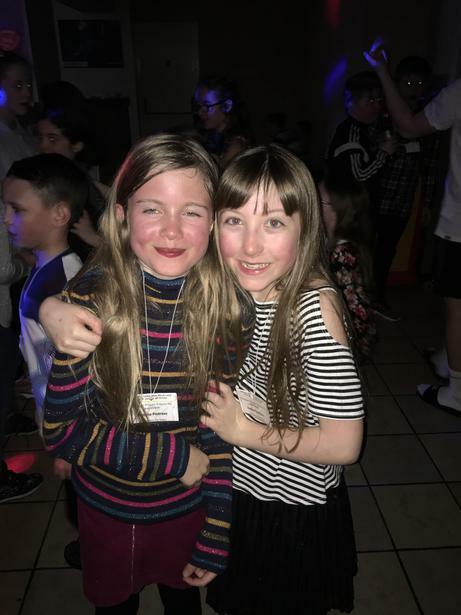 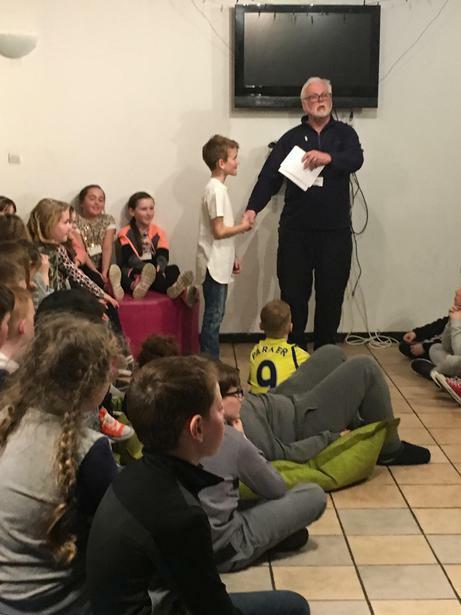 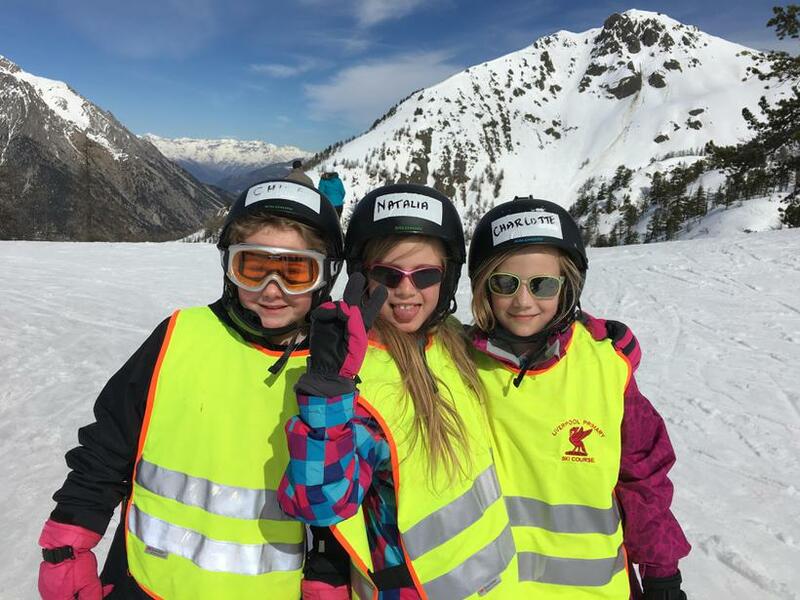 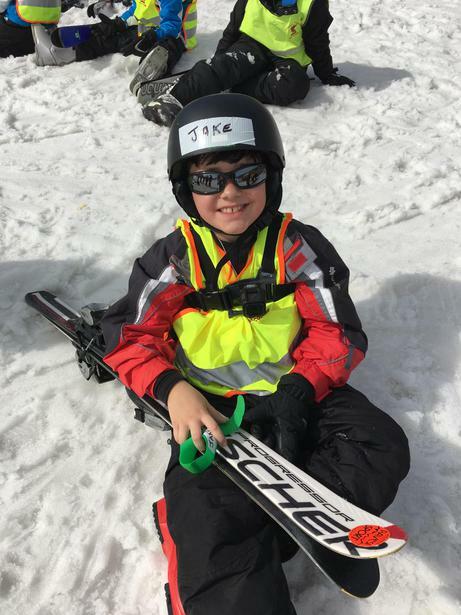 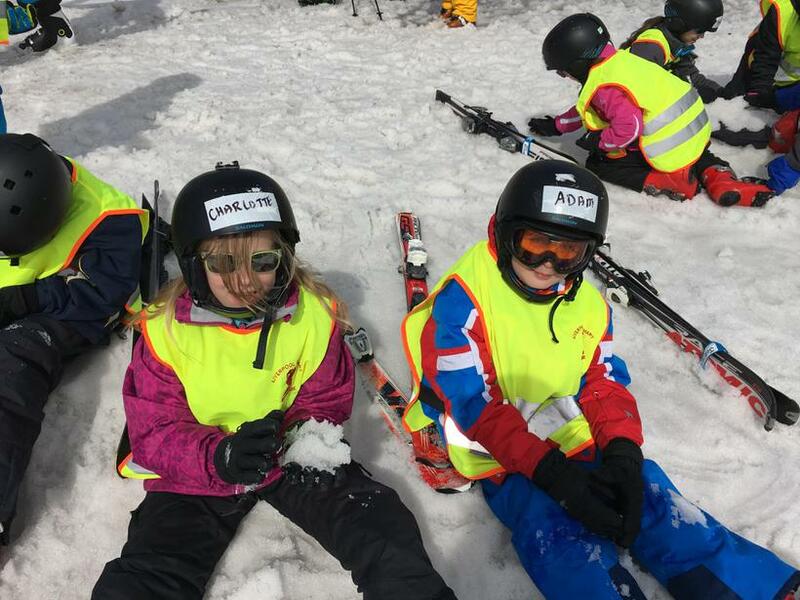 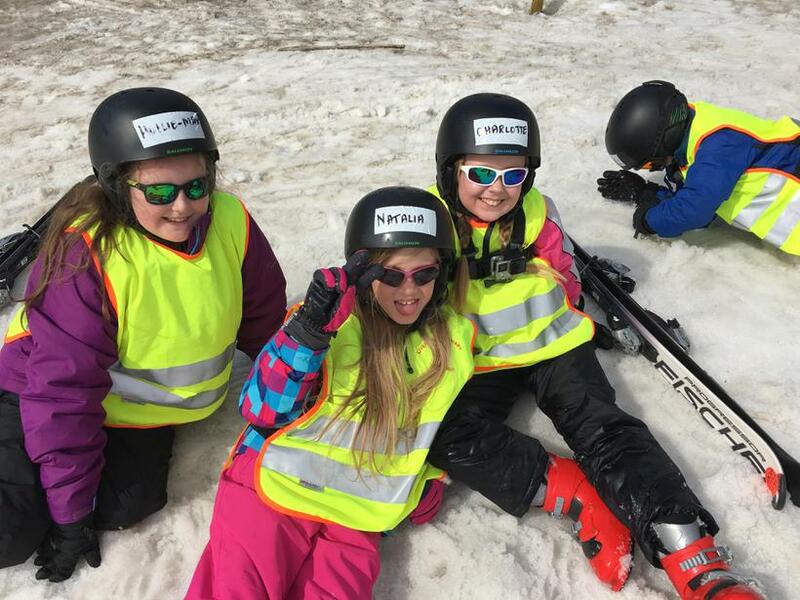 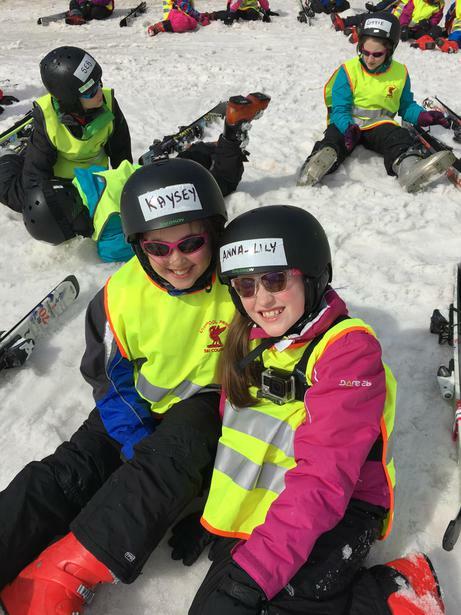 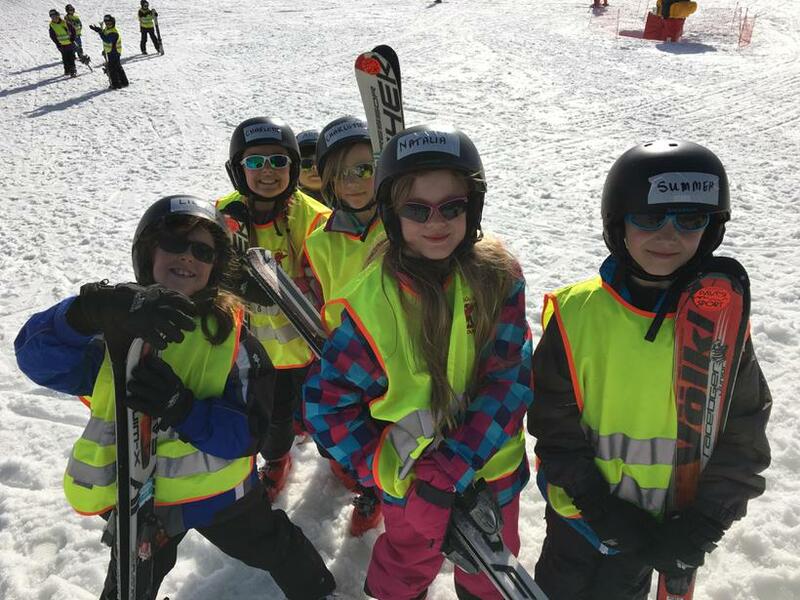 They all thoroughly enjoyed themselves whilst making new friends and learning and improving their skiing technique. 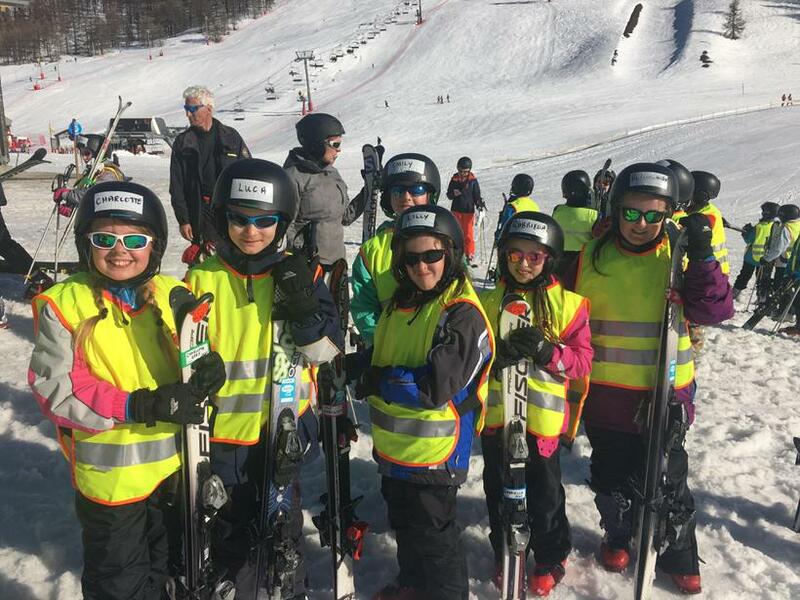 Every single one represented our school and their families to the highest level and we now have some extremely talented skiers. 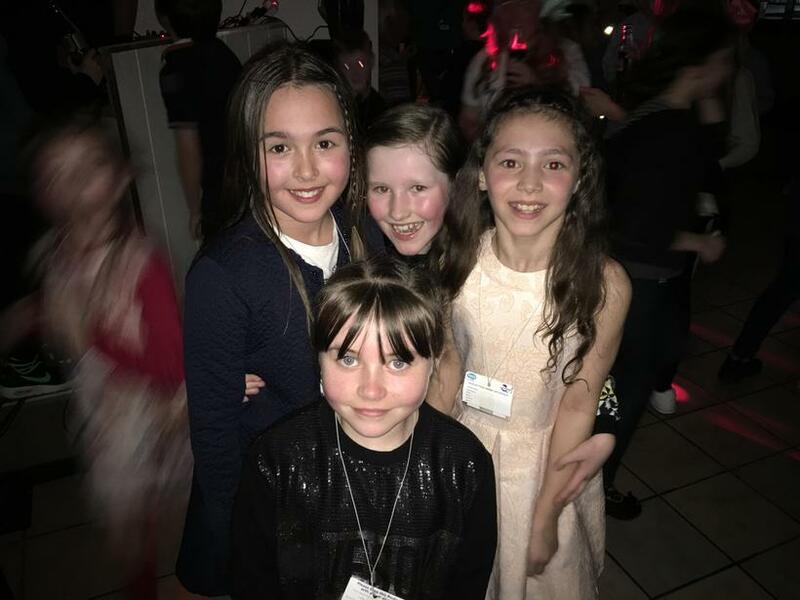 More photos and the movie coming soon!